Cottage Rentals – advertise your cottage for rent for $89 + 13% HST for one year which includes four free photos and an unlimited description of your cottage. 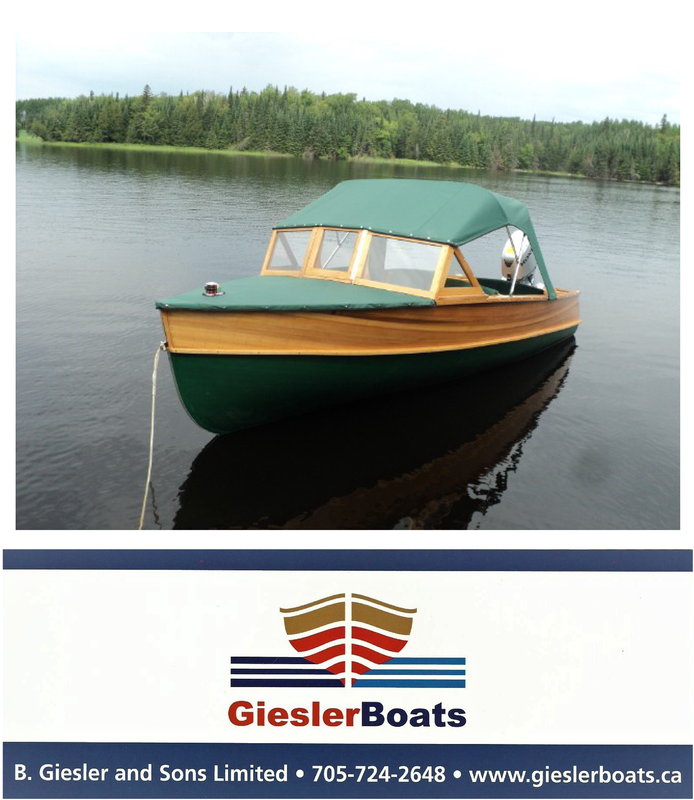 Boats for Sale – advertise your boat priced $10,000 or less for $89 + 13% HST per year which includes up to four photos and an unlimited description. Or advertise your boat priced more than $10,000 for $150 + 13% HST per year which includes up to six photos and an unlimited description. Boat Parts for Sale – advertise your boat parts for sale for $25 + 13% HST for one year which includes one free photo and an unlimited description of your boat parts.